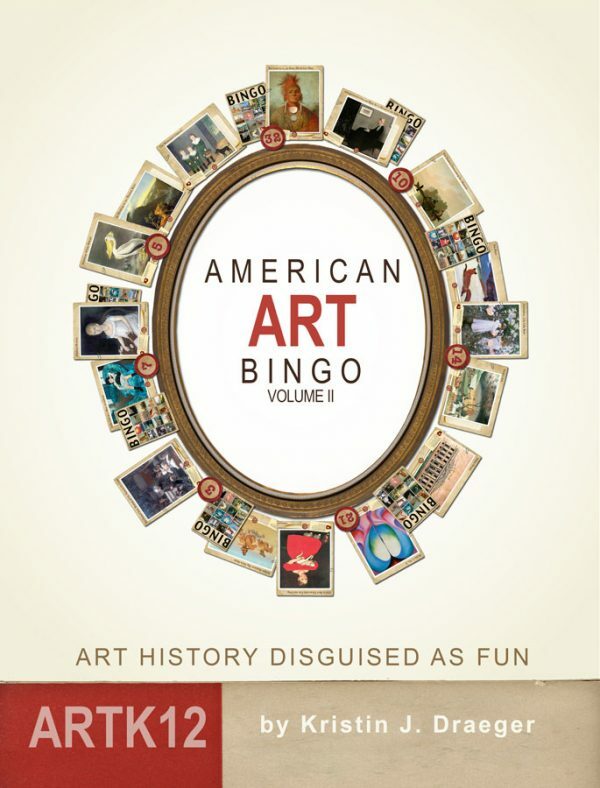 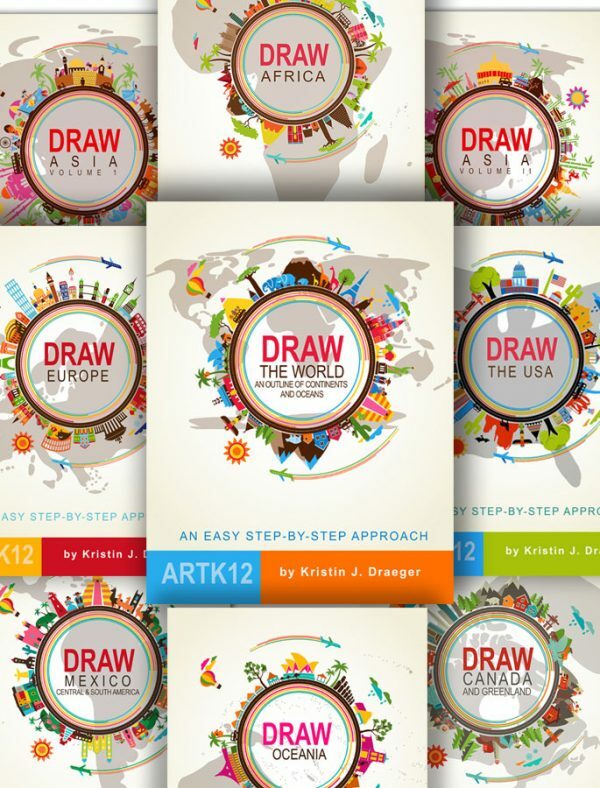 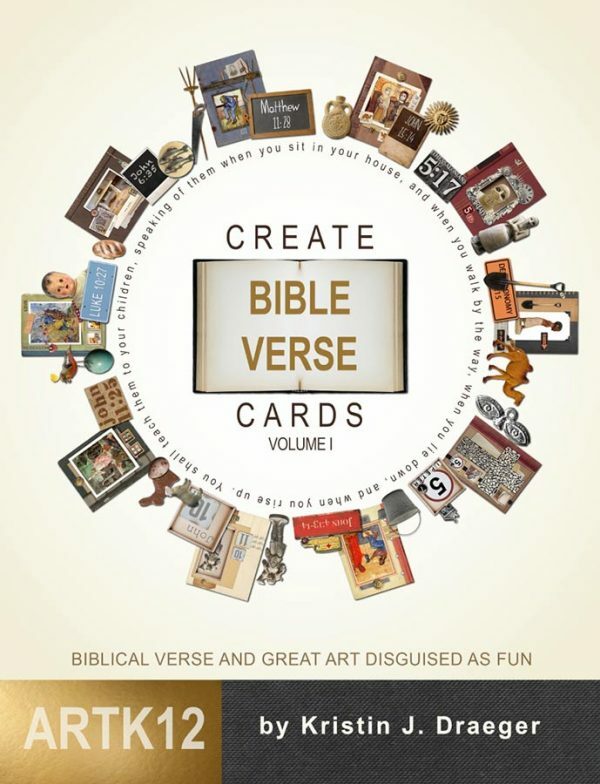 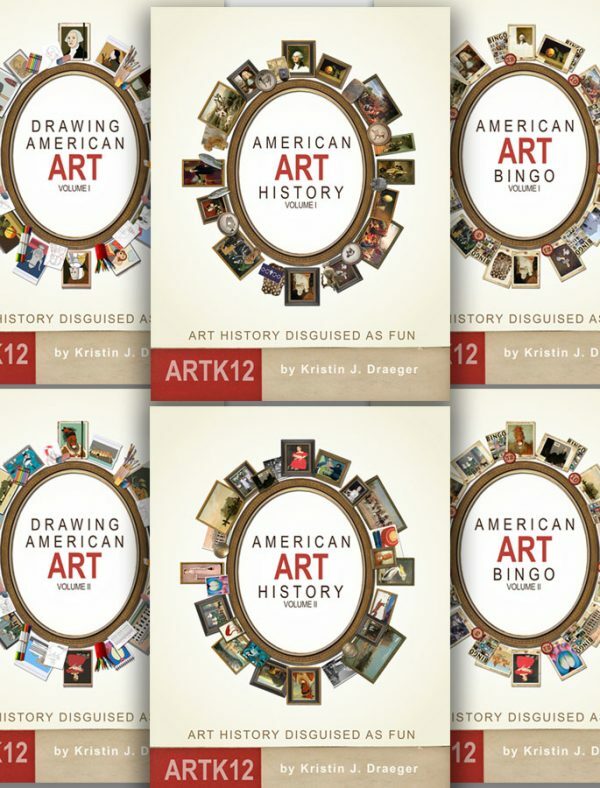 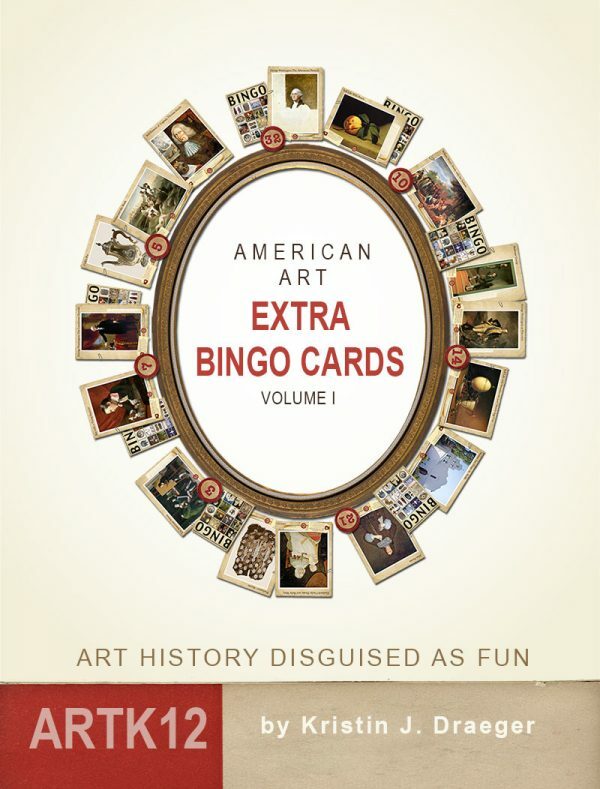 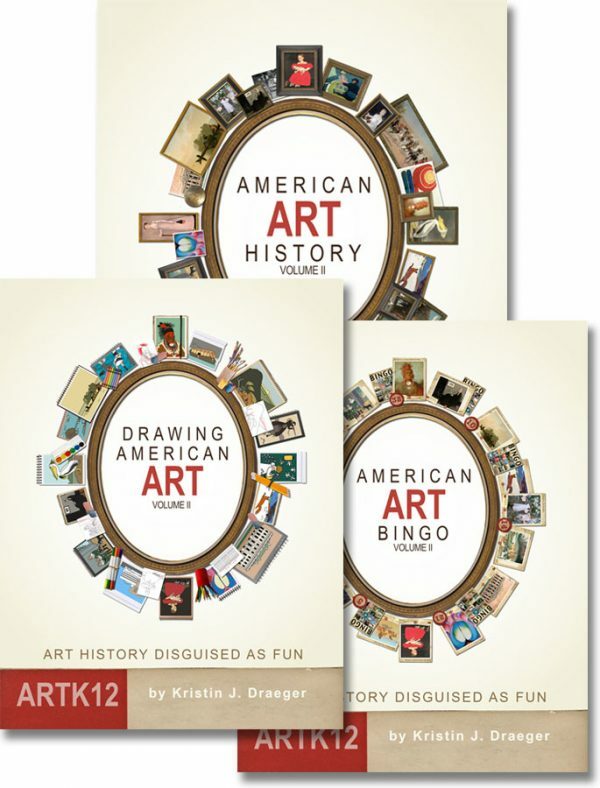 Play both American Art Bingo games with up to 40 students! 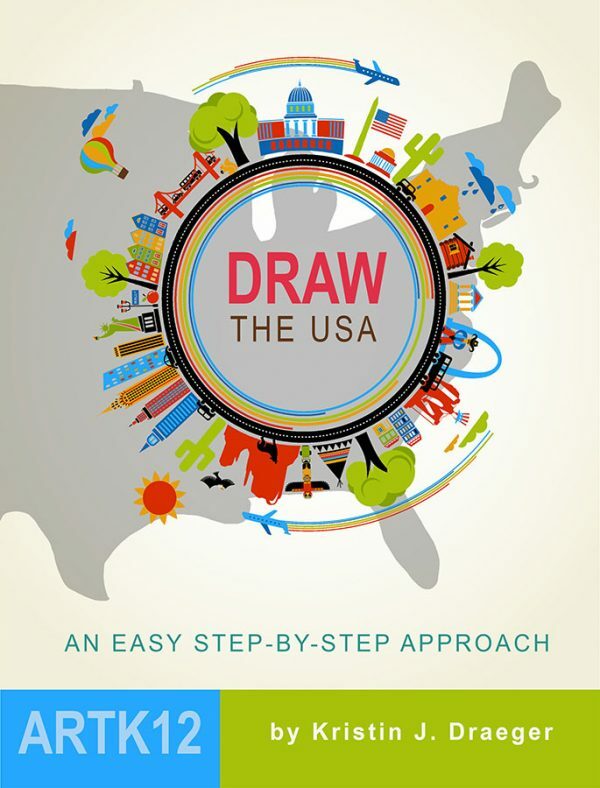 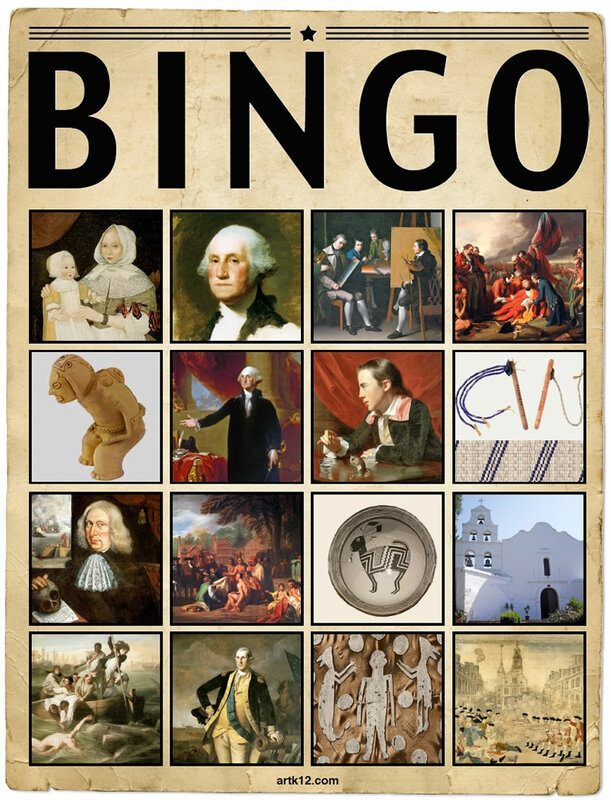 Play American Art BIngo with up to 40 Students! 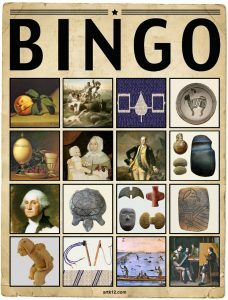 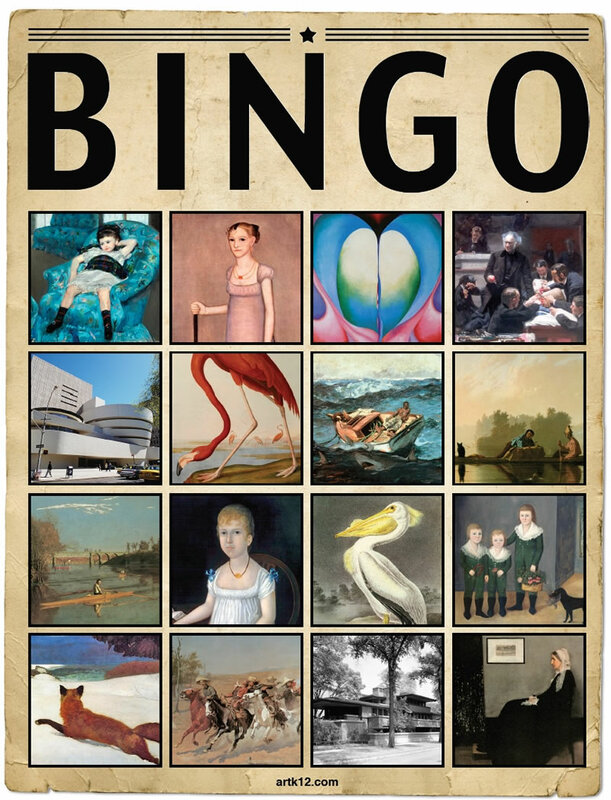 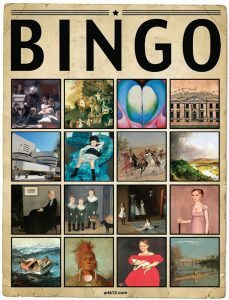 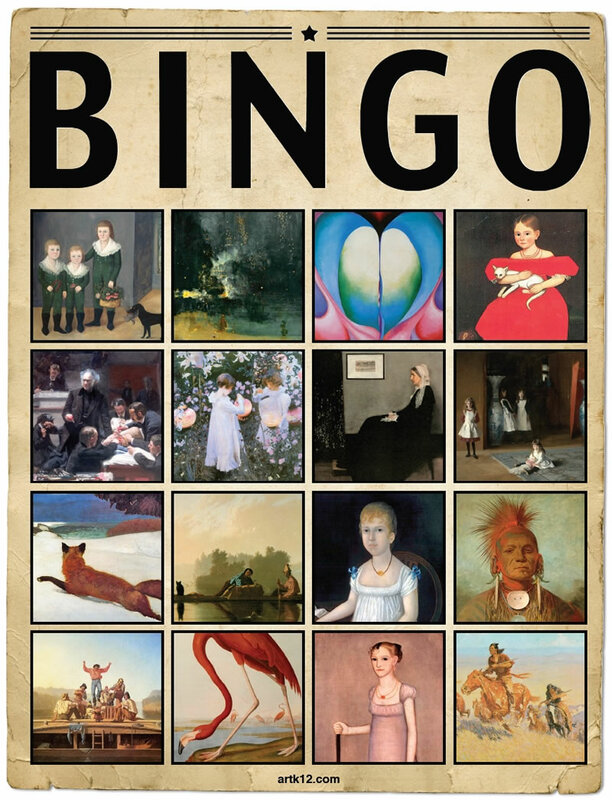 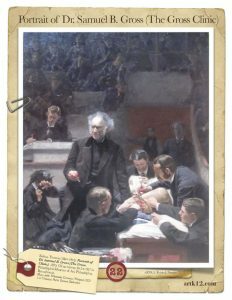 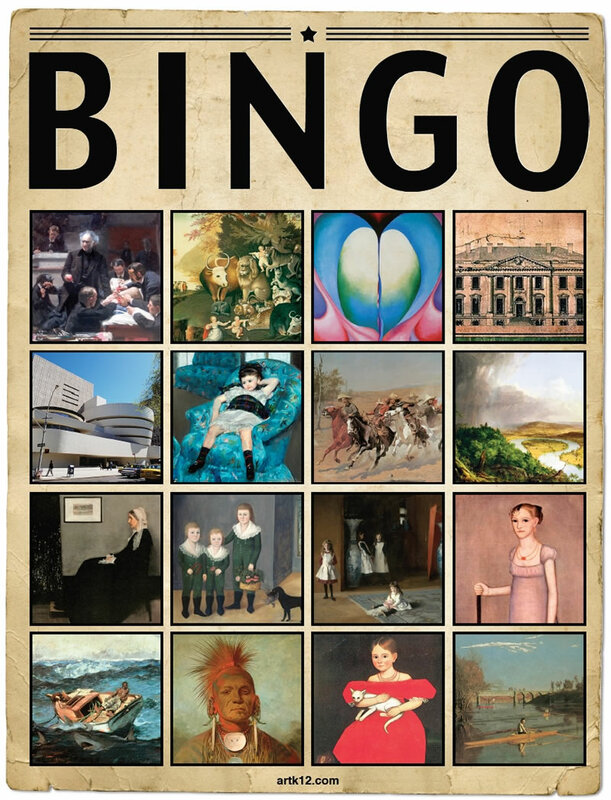 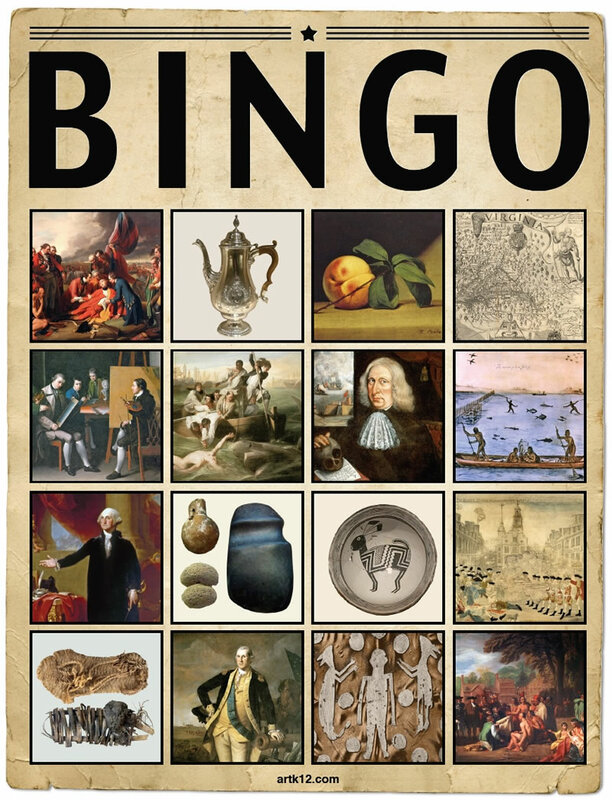 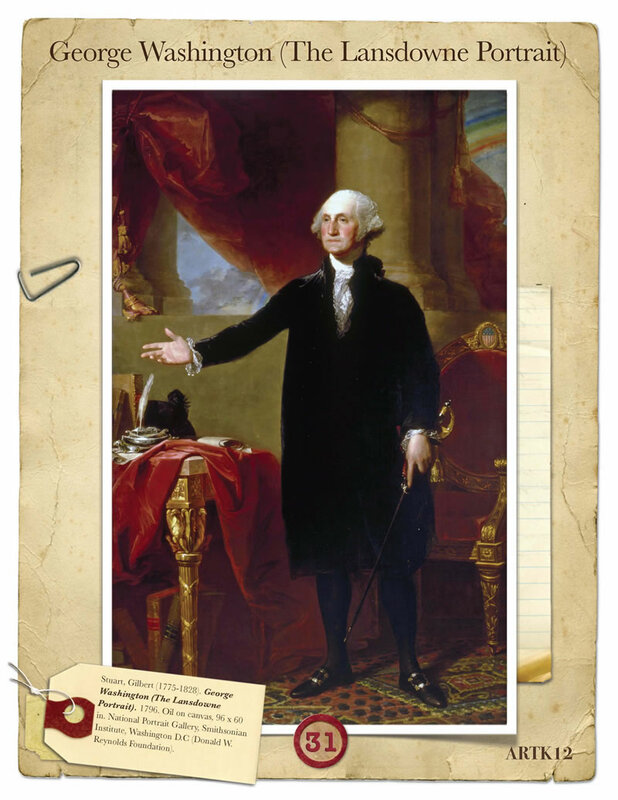 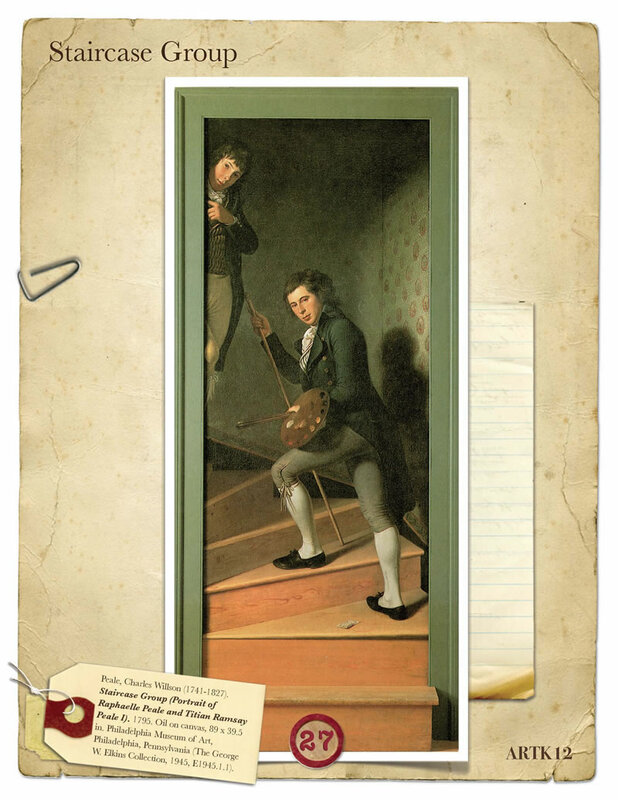 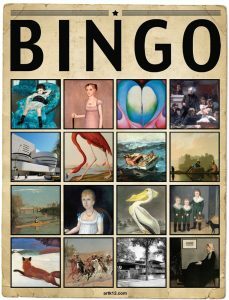 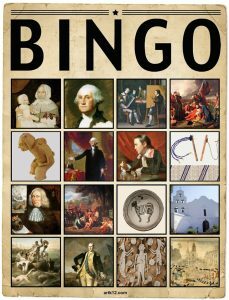 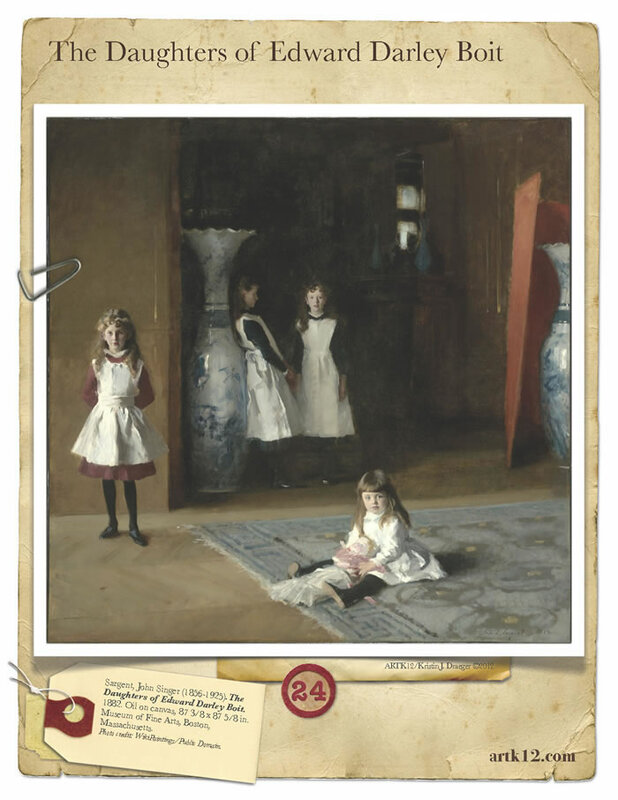 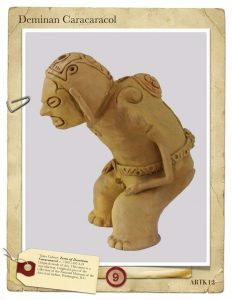 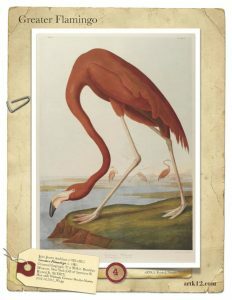 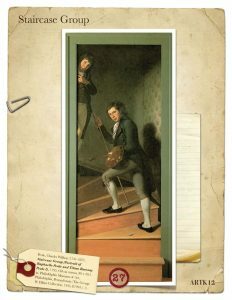 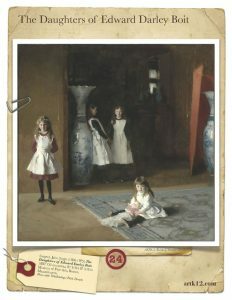 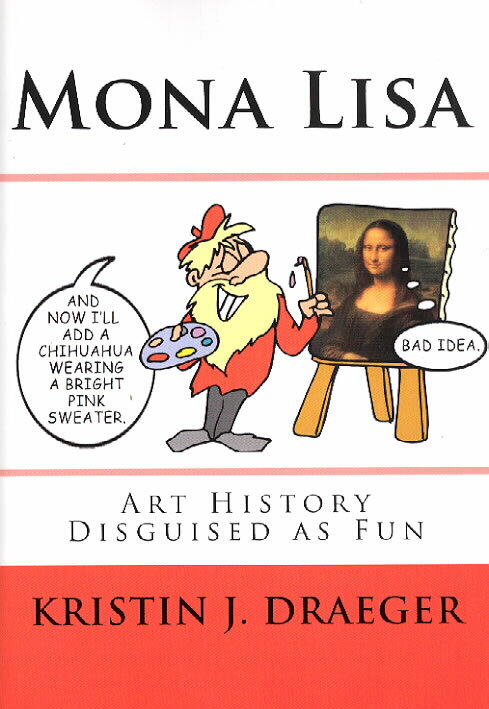 Play both American Art History bingo games with up to 40 students!